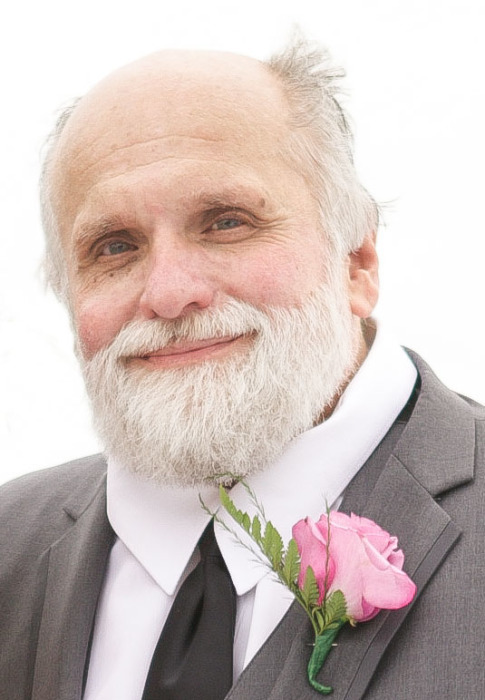 Mark Brian Emanuelson, 64, of Antioch, IL, passed away peacefully on March 28, 2019, as his son was driving them home from a fun filled day of looking at cars together. He was born on April 28, 1954, in Astoria, NY to the late George Carl and Joan Constance (Graulich) Emanuelson. Mark loved his family and enjoyed spending time with them. He was an avid reader, wrote short stories, loved wildlife, and studied environmental science in college. Mark was a giver, giving to the point beyond his means, and he loved to share with others. He had a big heart and will be loved and missed forever. Mark is survived by his loving family, his daughter and son-in-law, Kelly (Sam) Henning and his son, Sam Emanuelson; his precious granddaughter, Elizabeth Marie Henning; his sister, Donna (Bill) McLernon; and his beloved dogs, Duchess and Odin. Mark's memorial service will be held on Saturday, April 27th at Faith Evangelical Lutheran Church (24300 W. Grass Lake Road, Antioch, IL). Visitation will begin at 9am followed by a brief service at 10am. Pastor Greg Hermanson will officiate. In lieu of flowers, please consider making a donation to Faith Evangelical Lutheran Church and School of Antioch. Arrangements entrusted to Sambrano Funeral & Cremation, Gurnee, IL. Please sign the guestbook at LauraSambranoFunerals.com; 847-571-7719. 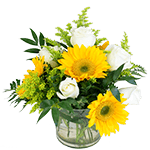 There's still time to send flowers to the Visitation at the Faith Evangelical Lutheran Church from 9:00 AM to 10:00 AM on April 27, 2019.